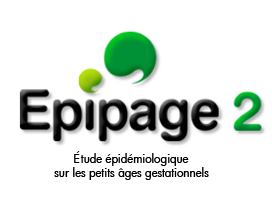 The overall objective of the EPIMOMS project is to provide answers to both methodological and substantive questions that are currently unresolved related to the study of severe maternal morbidity and to obtain data characterizing France and allowing international comparisons. 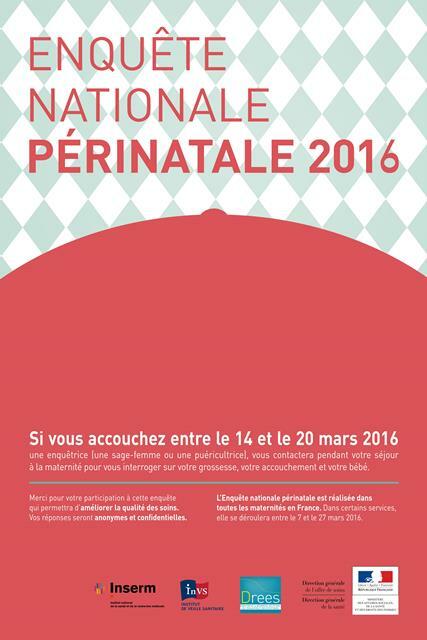 Four National Perinatal Surveys have thus far been conducted in France, in 1995, 1998, 2003, 2010 and March 2016. 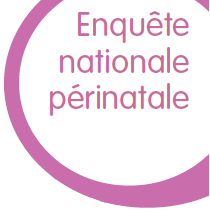 National Perinatal Surveys (ENP) are periodically performed to provide data on indicators of mothers’ and newborns’ health, medical practices during pregnancy and childbirth, or risk factors and help the orientation of prevention policies. 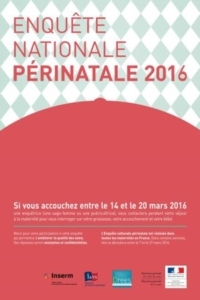 Continuous registration for women living in Paris or in its surrounding suburbs (districts 92, 93, and 94) who give birth or have pregnancy termination for fetal anomaly (TOPFA) in Paris (N ~39000 per year). In 2016, questions will enable us to assess prevention policies and guidelines. Others allow us to understand more clearly how changes in the organization of maternity units affect the care women receive during pregnancy and at childbirth. 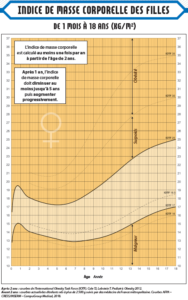 Maternal mortality in France: the decline in deaths from haemorrhage is confirmed but social and territorial inequalities remain. For preterm children born at 22 to 34 weeks’ gestation, rates of survival and survival without severe or moderate neuromotor or sensory disabilities have increased during the past two decades, but these children remain at high risk of developmental delay.